My beekeeping career began in 1974 with one hive in my back yard "Just for fun". Over the next couple of years, that one hive expanded into 300. In 1988, when my job as a tool and die maker at Whirlpool ended, I had the choice to continue in that field or pursue my dream of full time beekeeping. The choice was simple. Twenty years later I'm still living my dream managing over 1,500 hives with my wife, Debra, as my partner and helper extraordinaire. My services include crop pollination in Southwest Michigan as well as almond pollination in California. We Winter our bees in Florida to rebuild any losses and to make orange blossom honey. 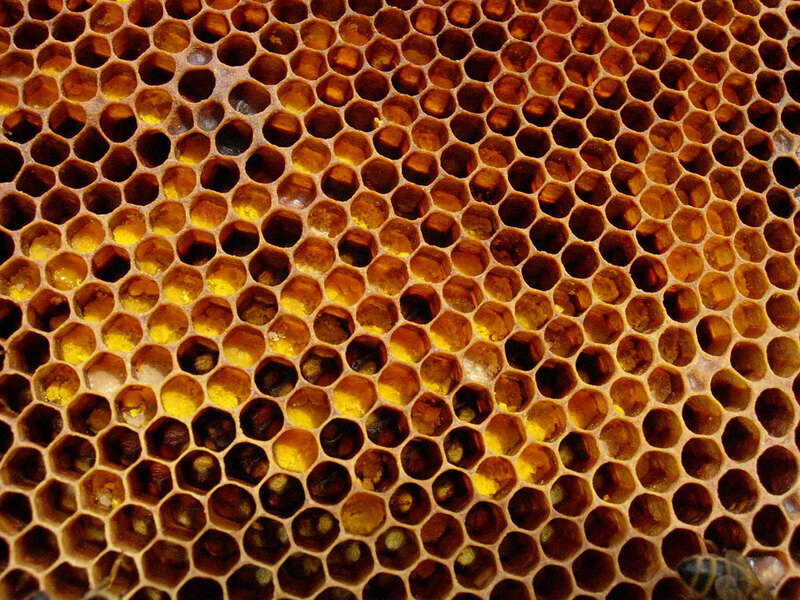 We offer sales in a variety of honeys when available, bees wax and nucs upon advanced request. I have served as president, vice president and secretary for the South West Michigan Beekeeper's Association which now has merged with Lakeshore Beekeepers Association of which I am a charter member. I am also the honey judge for the Berrien County Youth Fair.